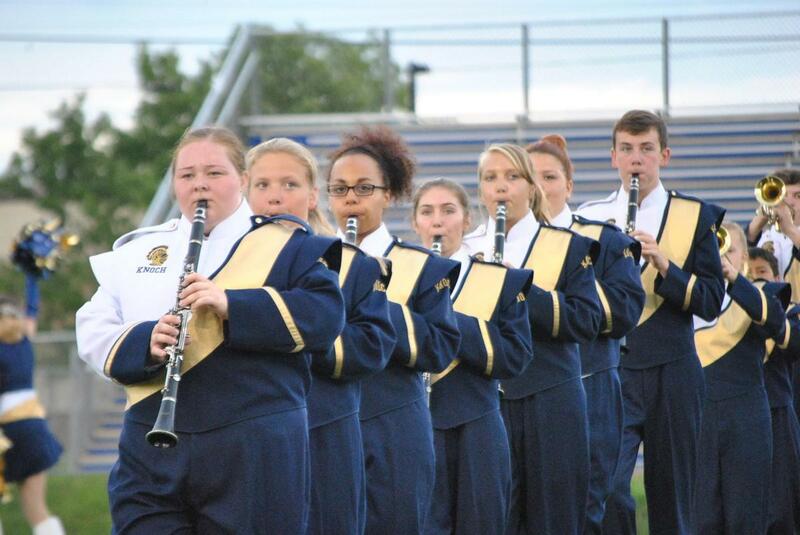 It's time to consider signing up for the 2019-2020 Knoch Marching Band! Parents of students currently in grades 7-11, considering joining marching for the 2019-20 season. We will be discussing topics such as expectations, fundraising, schedules, and the upcoming trip to Nashville.